What better way to behold the majesty of the Himalayas than trek to the foot of the highest peak in the world? 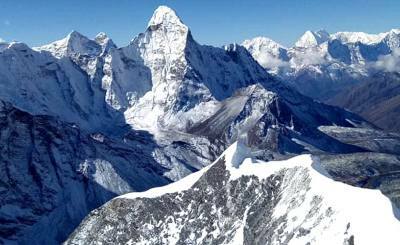 Everest Base Camp trek is one of the most famous trekking one can go for in Nepal. Everest Base Camp lies on the Northeastern area of Nepal at an elevation of 5,364 meters: right on the lap of Everest. 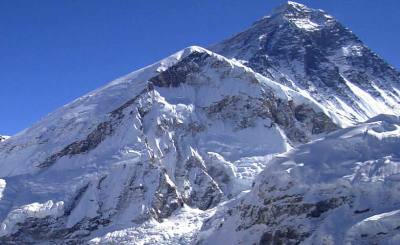 Everest Base Camp trek requires at least 16 days for completion. In the course of this trek, you will be traveling at a maximum altitude of 5,550 meters above sea level. 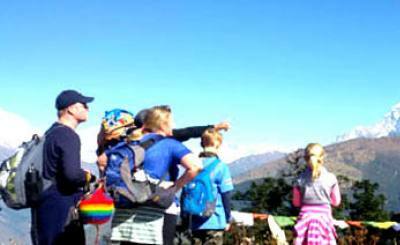 The major attractions of this trek are the view of the mountains, lush flora and faunas and rich Sherpa culture. 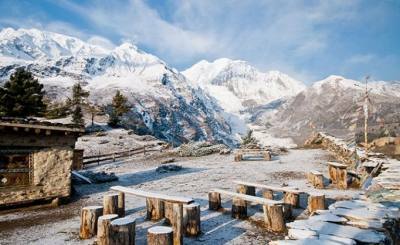 You get a mesmerizing panoramic view of the Himalayas, including several of the highest peaks in the world. The trails will take you through the famous Namche Bazaar as you enter the Everest (Khumbu) Region, where you experience the lifestyle of the Tibetan-influenced Sherpa community. 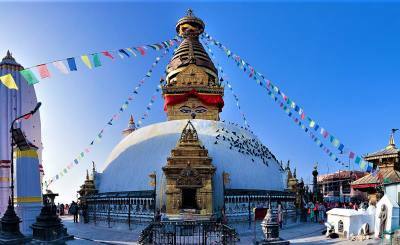 You will also be passing through the Sagarmatha National park and serene subalpine forests with massive traces of rhododendron trees. As you ascend in altitude, the greenery decreases and you start getting surrounded by mountains, glaciers and the melting ice rivers. Eventually, you make way to Everest Base Camp and Kala Patthar viewpoint to awe in the grandeur of the Everest and its neighboring peaks. Day 03: Fly to Lukla 2,840 m & trek to Phakding 2,640 m - 04 hrs. Day 06: Trek to Tengboche 3,860 m - 05hrs. Day 07: Trek to Dingboche 4,410 m - 05hrs. Day 09: Trek to Lobuche 4,910 m - 05 hrs. 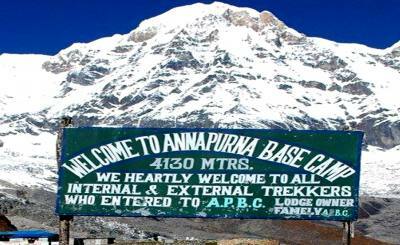 Day 10: Trek to Everest Base Camp 5,364 m and return to Gorakshep 5,140 m - 06 hrs. 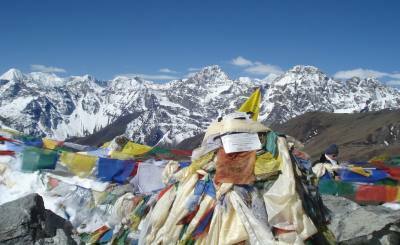 Day 11: Hike to Kalapatthar 5,550 m trek to Pheriche 4,288m - 05 hrs. Day 12: Trek to Kyanjinma 3,630 m via Tengboche - 06 hrs walks. Day 13: Trek to Monjo 2,840 m via Namche Bazaar - 05 hrs. Day 14: Trek to Lukla - 06 hrs. 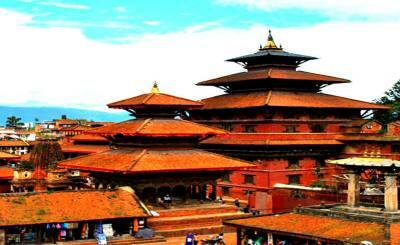 The journey begins with a sightseeing tour around the Kathmandu valley. Answering the Himalayan calling, we head to Lukla on a scenic flight. The Lukla Airport is also one of the most dangerous airports in the world and already excites us for what lies ahead. We trek to Phakding and head to the trade center of the region, Namche Bazaar. After acclimatizing with the climate, our journey leads to Tengboche, home to the revered Tengboche monastery and continues to Dingboche. Making brief stops for rest and acclimatization, the trek takes us to Everest Base Camp (5364m) and Kalapatthar (5550m). 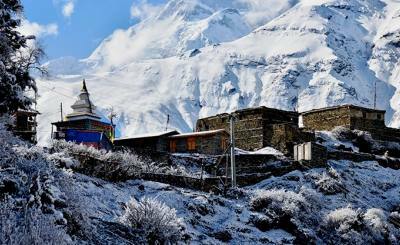 Both of these places are famous for hosting sublime views of the Himalayas including the Mt. Everest (8848m), its neighboring peaks, and Khumbu Glacial regions. Also, the sunrise view from Kalapatthar is one of the most enchanting views, one can ever hope to witness. The trek slowly descends to Pheriche and heads to Kyanjinma. Exiting the Sagarmatha National Park, we head to Lukla and fly back to Kathmandu to mark the successful completion of the trek. Spring and Autumn are universally accepted as the best times to undertake the trek. March to May and September to December are the times when the sky clears setting for the sublime display of the Himalayas. The weather, albeit being cold, is endurable and the trails will be relatively dry when compared to other seasons. With adequate preparation and apt cautionary measures, these times provide you with the most authentic experience in this Himalayan paradise. 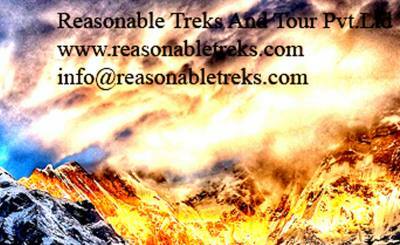 Everest Base Camp trek surely is an amazing opportunity for any traveler. To achieve a lifelong memorable experience, this is a perfect choice. To have reached the foot of the world’s tallest mountain surely is a beautiful feeling and a great feat in itself.